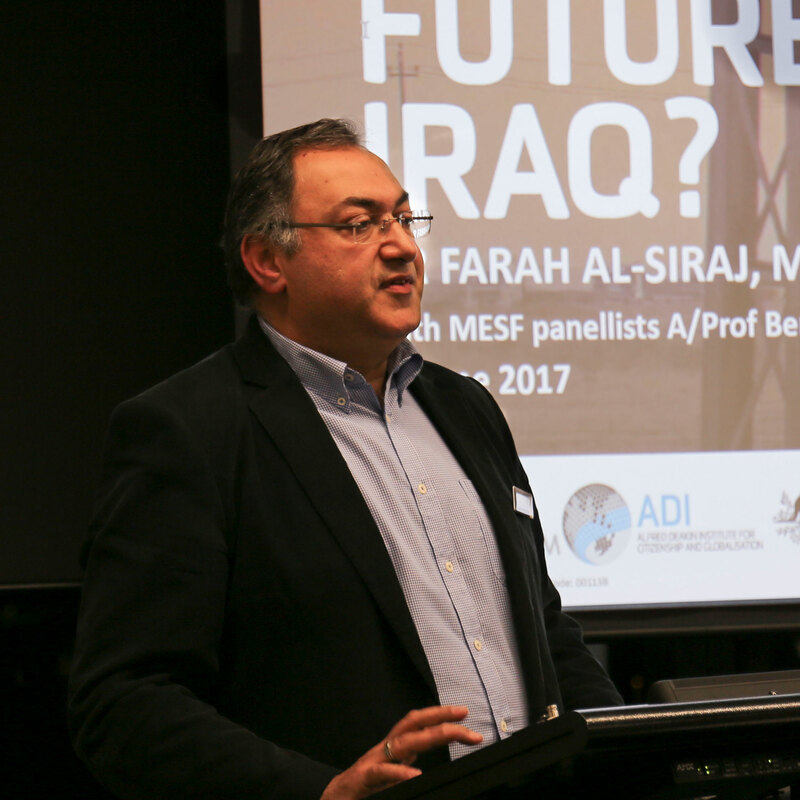 Professor Shahram Akbarzadeh is Research Professor in Middle East and Central Asian Politics at Deakin University and the Deputy Director (International) of the Alfred Deakin Institute for Citizenship and Globalisation, Deakin University (Australia). He held a prestigious ARC Future Fellowship (2012-2016) on the Role of Islam in Iran’s Foreign Policy-making and recently completed a Qatar Foundation grant on Sectarianism in the Middle East. Prof Akbarzadeh has an extensive publication record and has contributed to public debate on topics such as democracy and political processes in the Middle East, regional rivalry and Islamic militancy. He has also researched and published on Muslim integration in Australia and citizenship debates. 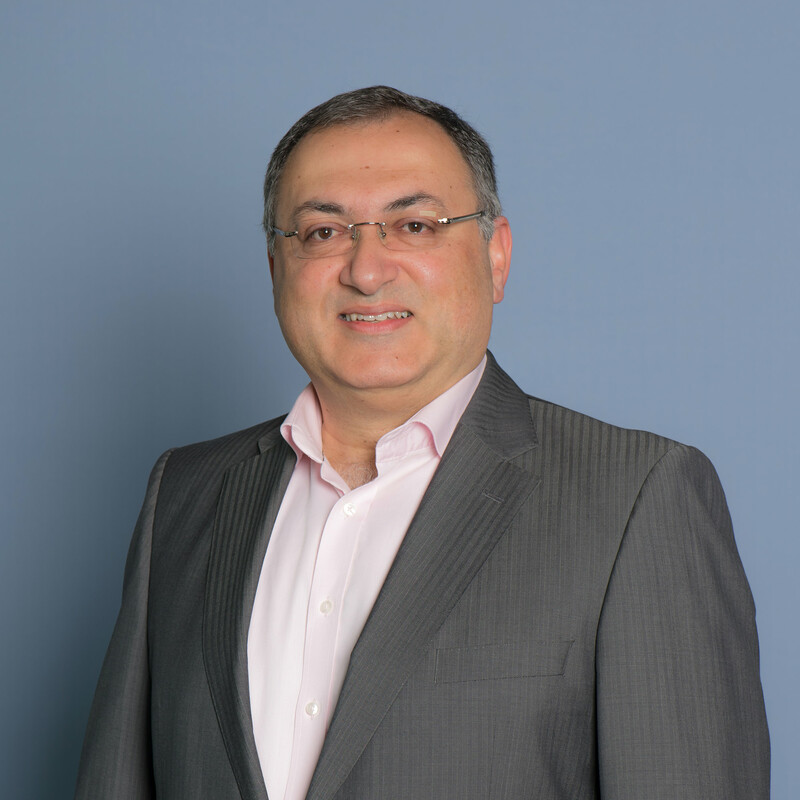 Prof Akbarzadeh is the founding President of the Australian Association of Islamic and Muslim Studies (AAIMS) Inc. and the convenor of the Middle East Studies Forum. Middle East and Central Asian Politics, Deakin University.